Business agility, otherwise known as the agile work method! At Agility Scales they know everything about it! 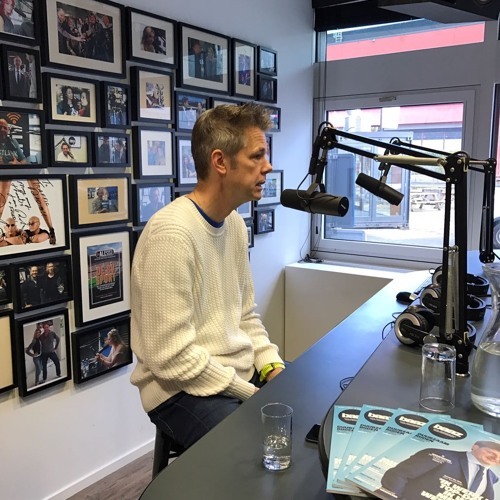 Jurgen Appelo, Founder and CEO of Agility Scales, was today's guest at Ron Lemmens in Let's Talk Business! How does the application and platform work and what has crowdfunding to do with it? Let’s Talk Business is powered by Baaz.nl and ABOS Café Primero!